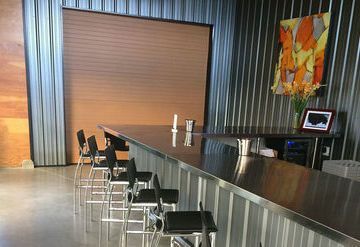 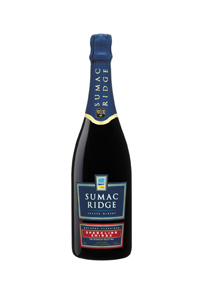 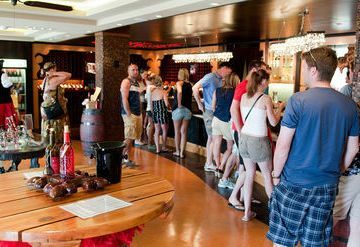 During 25 years of winemaking, Sumac Ridge Estate Winery has built a reputation of innovation and unwavering dedication to quality. 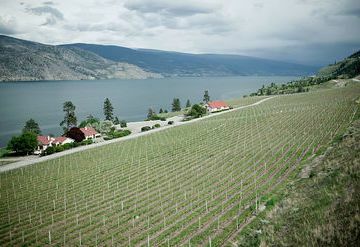 This drive has resulted in producing Canada's first Sparkling Shiraz. 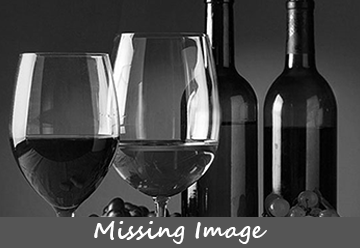 This unique sparkling red wine displays beautiful aromas of blueberry, cherry, and chocolate which follow through on the palate.